KIGALI, Rwanda (AP) — Rwanda’s president on Wednesday warned a prominent opposition leader and others newly released from prison to be “humble” and “careful” or they’ll end up behind bars again. President Paul Kagame’s address to new lawmakers was his first public comment since the surprise weekend release, with no explanation, of more than 2,100 prisoners including Victoire Ingabire Umuhoza. Ingabire, who was convicted of conspiracy to undermine the government and of denying the country’s 1994 genocide, denies having committed any crime. Shortly after her release she urged Kagame to free all political prisoners including former presidential challenger Diane Rwigara, who also has denied wrongdoing. Ingabire, head of the FDU-Inkingi opposition party, said she never pleaded for mercy, contradicting a justice ministry statement last week that said she recently asked for clemency. She had been sentenced to 15 years behind bars. Kagame told the new parliament members that the “political stars” were freed because the government of the East African nation wants to work in harmony with others. 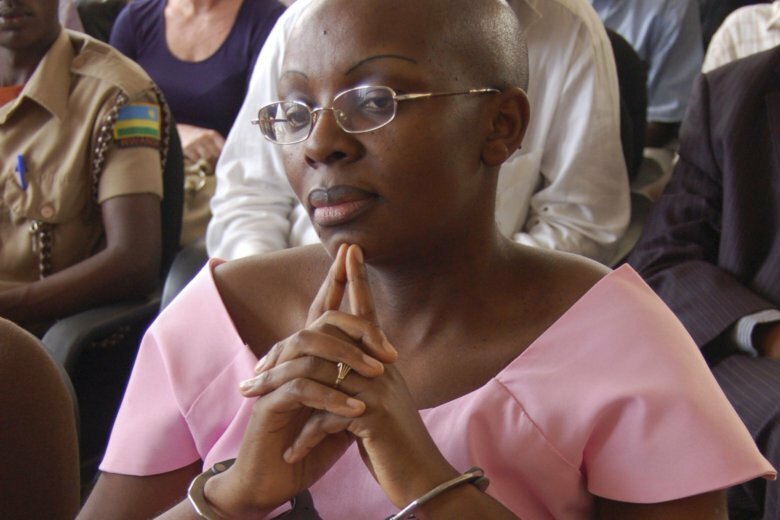 Ingabire has promised to continue speaking up for all Rwandans whose rights are allegedly abused by the government.